The Women’s National Indian Association, formed in response to the chronic conflict and corruption that plagued relations between American Indians and the U.S. government, has been all but forgotten since it was disbanded in 1951. Mathes’s edited volume, the first book to address the history of the WNIA, comprises essays by eight authors on the work of this important reform group. The WNIA was formed in 1879 in reaction to the prospect of opening Oklahoma Indian Territory to white settlement. A powerful network of upper- and middle-class friends and associates, the group soon expanded its mission beyond prayer and philanthropy as the women participated in political protest and organized successful petition drives that focused on securing civil and political rights for American Indians. 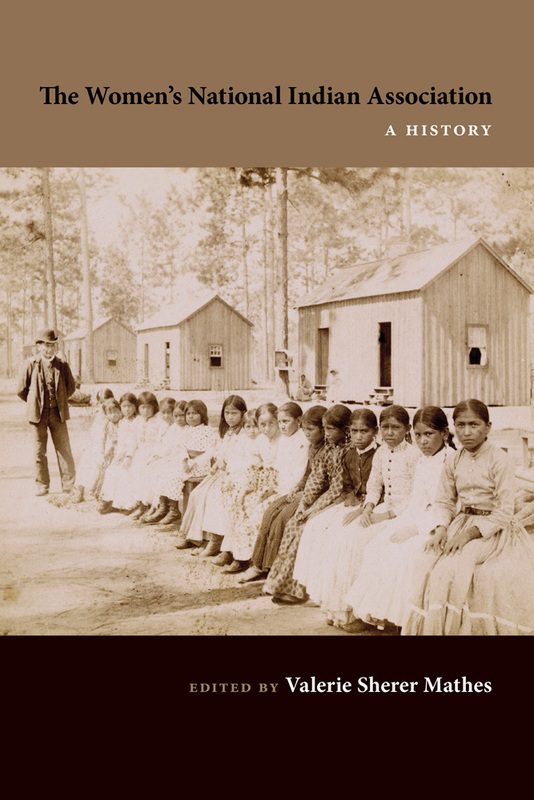 In addition to discussing the association’s history, the contributors to this book evaluate its legacies, both in the lives of Indian families and in the evolution of federal Indian policy. Their work reveals the complicated regional variations in reform and the complex nature of Anglo women’s relationships with indigenous people. Valerie Sherer Mathes is a professor emerita at City College of San Francisco, where for over forty years she has taught American Indian history, history of the American West, and U.S. history. She is the author of Helen Hunt Jackson and Her Indian Reform Legacy and Divinely Guided: The California Work of the Women’s National Indian Association, and she is the coauthor of The Standing Bear Controversy: Prelude to Indian Reform.